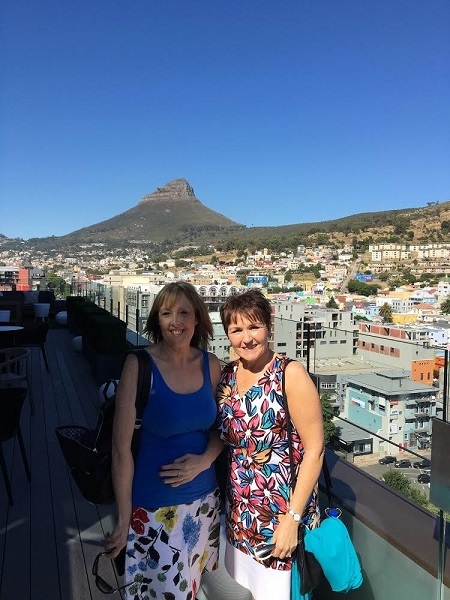 Madeleine Mayes, Senior Travel Consultant, at our Felixstowe travel agents, had the opportunity to explore the sights and sounds of Cape Town. Here are some of her favourite moments from a memorable trip. We left on time. The flight was half empty so we were encouraged by our flight attendants to spread out and make ourselves comfortable. There was a great variety at mealtimes and the crew were very attentive, making sure that we were constantly hydrated. The good in-flight entertainment also added to a great overall experience. We stayed in a variety of hotels, seven in all, and visited many more. The standard is generally very high and styles vary from ultra-modern, boutique to Colonial and contemporary. I really liked the Twelve Apostles. This is a luxury, boutique hotel set in front of a backdrop of the Twelve Apostles mountain range and Table Mountain. The hotel is part of the Red Carnation Group and they are renowned for the special little extra touches that they offer. The Victoria and Alfred Hotel sits in the middle of the beautifully restored waterfront area. Rooms here are either mountain or piazza facing. We had a hosted dinner here overlooking the harbour, followed by cocktails at their well-known cocktail bar. We also stayed at The Table Bay Cape Town, River Manor Boutique Hotel and Spa, and the Vineyard Hotel and Spa. My favourite parts were definitely the peninsular tour and taking the cable car to the top of Table Mountain. Everything about the trip was carefully planned and went so smoothly and I wouldn't have any hesitation in recommending this to our clients. As we were mainly in Cape Town, if I were to sell this, I would recommend British Airways as they offer direct flights to Cape Town whereas South African Airways go via Johannesburg. 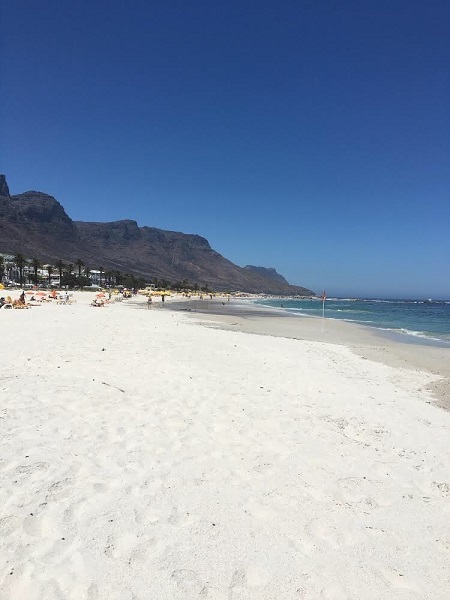 Cape Town is one of the nicest cities I have ever visited. It is beautiful and I found the people very warm and friendly. The food and wine is top class and the prices are so reasonable thanks to a strong Pound against the Rand. For example, it was a couple of pounds for a nice glass of wine and four pounds for a cocktail. There is a style of hotel to suit everyone. It is possible to see the Big Five. 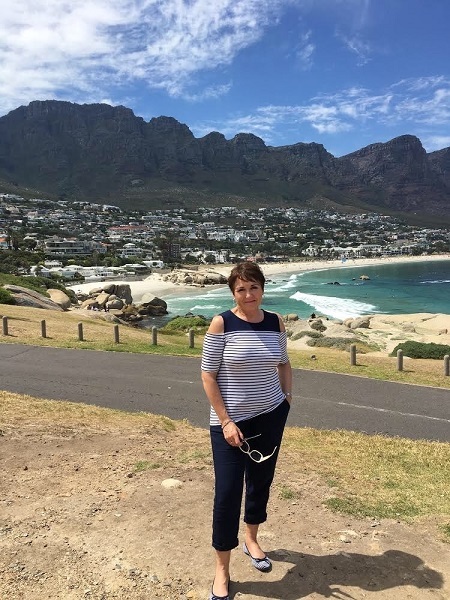 Just a big thank you to Premier Holidays for inviting me on this wonderful trip and broadening my knowledge of South Africa. And, of course, thank you to Fred. Olsen Travel for allowing me time off to experience this wonderful destination. If you would like to plan your own luxury holiday to South Africa, our team are always happy to share some advice and recommendations. Drop by your local store or visit any of our travel agents in Hampshire, Dorset, Suffolk, Norfolk or Essex.